A Single Story independent House is available for Rent. It is situated in Sector G-10/4, Islamabad. Its measuring area is 30×50 and it is ideal for residential purpose. Contact for more details. 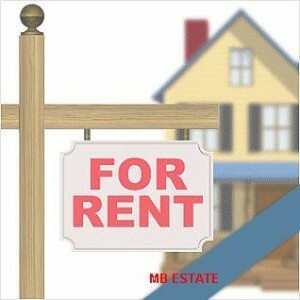 Posted in G-Sector, House for Rent, House for Sale, Rent G-10/4 and tagged Rent G-10.